Turtle Creek Homeowners' Association, Inc. Turtle Creek Homeowners’ Association, Inc. 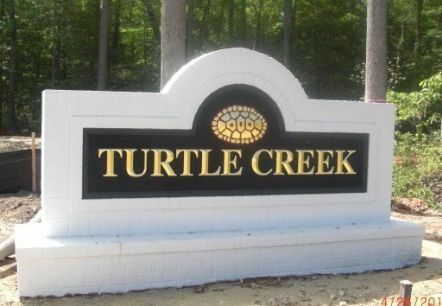 Turtle Creek is a 262-unit single family community located in Newport News, VA.